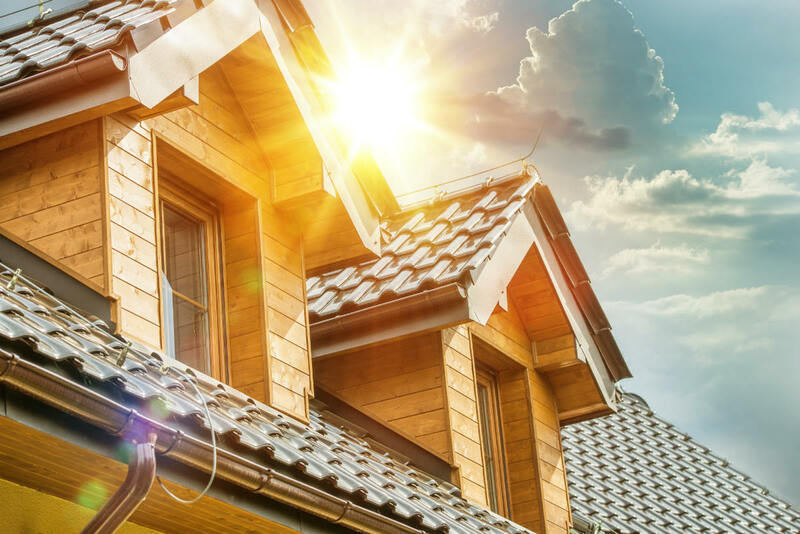 Roofing | Roofing Contractor | Roof Installation | Urbach Roofing, Inc.
Our customers enjoy a quick response on bid requests, appointments that are made and kept on time, bids that are promptly completed, delivered, easy to understand, and reasonably priced. 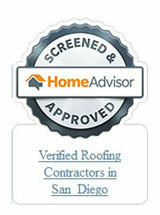 We are a locally owned and operated Roofing Company. Our office staff is available Monday thru Friday to answer any questions or address any concerns you may have and walk you through the process of your project step by step. 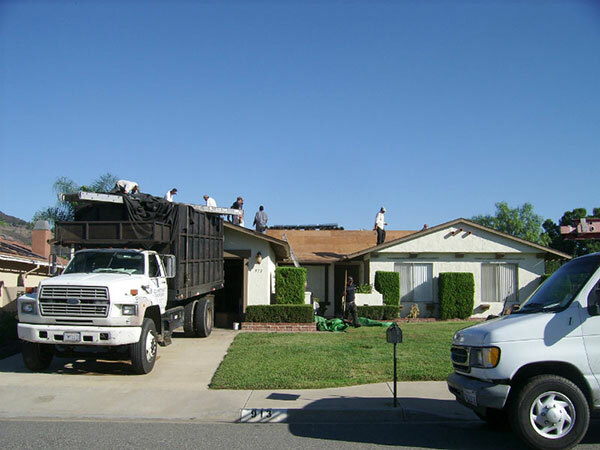 Although we have completed over 10,000 roofing jobs in the San Diego community, and are celebrating our 45th year in business, we treat each roof as if it was our own. "From both my personal and my friends' experiences, I wholeheartedly recommend Urbach Roofing as your Roofing Contractor. On two separate occasions several years apart they came out to inspect a roof leak. In both instances they were able to locate the problem and came back quickly (right on-time) to make the repair. They really do live up to their promised high level of service." "The work crew was extremely professional, particularly one young man whose name escapes me however with a company full of workers like that young man and no one could touch your service." "The people involved were quite professional and completed what they said they were going to do"
"I would like to say thank you to the man who worked on my roof installation. 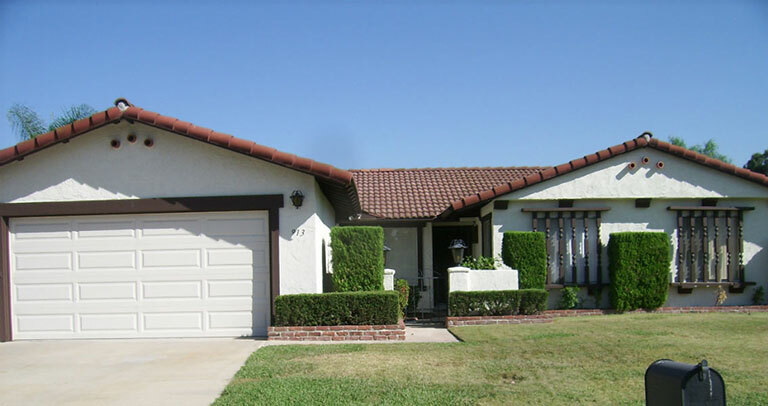 He did an excellent job and was considerate of the rules and regulations of my homeowners association"
"Amber, thank you for your help during our reroof project. I am so grateful to you because your integrity, willingness to listen, and your ability to correct the items we talked about. These qualities mean so much to my husband and I. 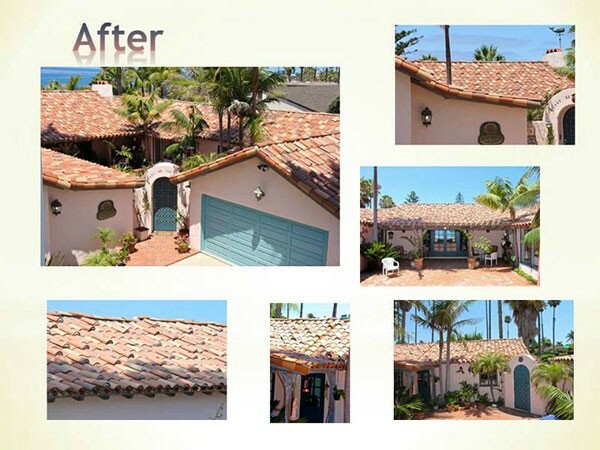 Paying for a new roof is quite an expense and we feel confident we picked the right company to do the job. We are so grateful to your and Urbach Roofing, Inc. Mr. Urbach is lucky to have an employee who cares so much about his reputation. 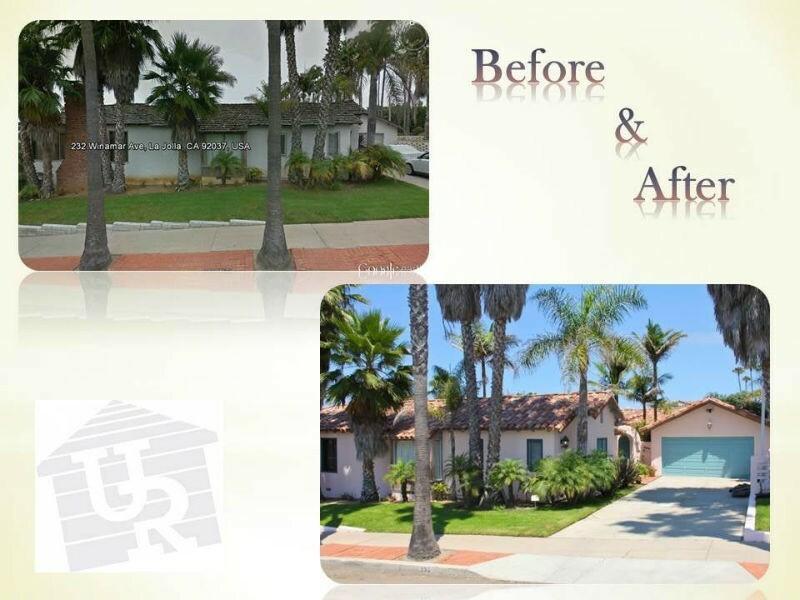 "I am impressed with the serve I've received from Urbach routinely. Great customer service!" 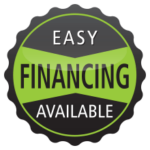 "Excellent all around experience with Bryan. Very pleased with his knowledge and courtesy. 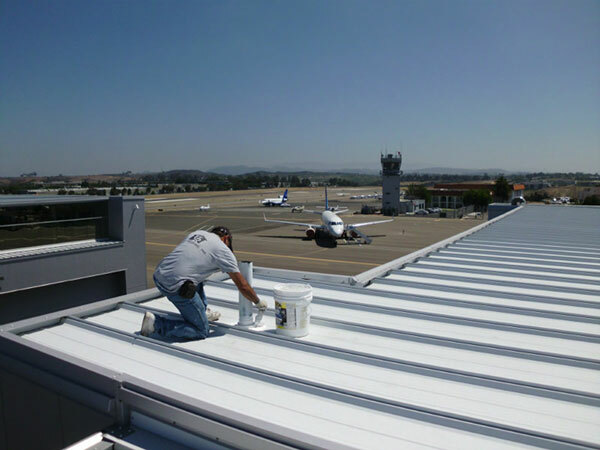 Very pleased with how well the roof turned out and how efficiently the work was done"